Fortune Electronic Technology Co.,Ltd . 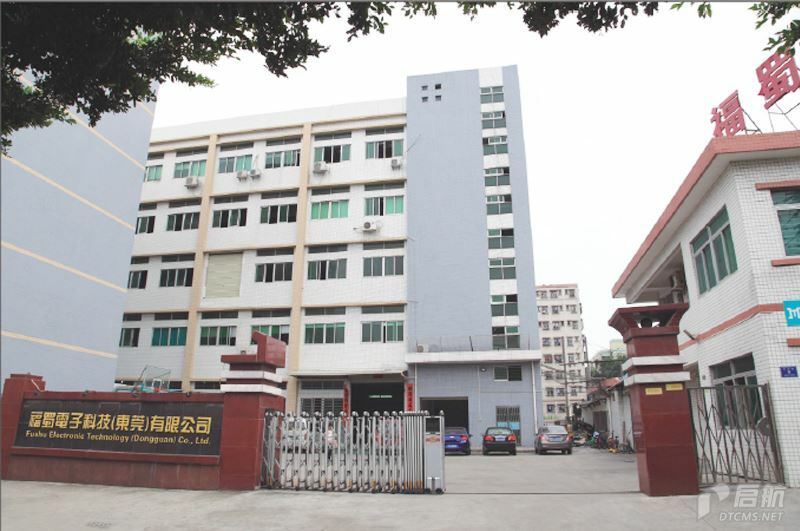 Founded in 2000, Dongguan City,Guangdong Province ,China Changan ,specialized in manufacturing computer peripheral connectors . “Rainy day , innovation ,pursuit of excellence ,and service segments” business philosophy ,caused me an invincible position. In recent years ,our company is committed to the development and manufacture of connectors , to become an influential professional connector manufacturer , has developed a manufacturing connector :D-SUB, USB ,MINIUSB ,HDMI,DVI,SCSI,series,etc. Involving computers ,game consoles,digital cameras,communications,aviation and other emerging areas . Better products,and customers more satisfied with the pursuit of faster market response , the company’s customer base continues to expand .